The news comes courtesy of an announcement from the developer himself over on Twitter, with a split-screen image demonstrating the proof: Magisk running on a device reporting to be Android Q. Curiously, the version of both Magisk and the Magisk Manager shown in the screenshot is the current Canary build. Either Wu only needed to tweak the installation method, he didn't change the build numbers when making the required changes, or the current installation method and app/Magisk versions work on Q without modification. Whatever the mechanism, Wu maintains his reputation as one of the most prolific developers in the rooting community, stepping up the implicit challenge he issued against Google last year. It seems Wu spoke too soon, as the first official beta of Android Q includes some changes that make rooting more difficult on some devices. On the Pixel 3, Android Q has switched to using logical partitions for the system block, meaning there's no easy way to access the system. The Pixel 1 and 2 on Android Q are not using logical partitions, so Magisk still works on those devices. Magisk developer topjohnwu has pushed out a Q-compatible release for his root solution, which works on both the 2016 Pixel and Pixel 2. The Pixel 3 is sadly still left out in the cold until a workaround for the logical partition details is found. Downloads for the bleeding-edge, canary version are up. 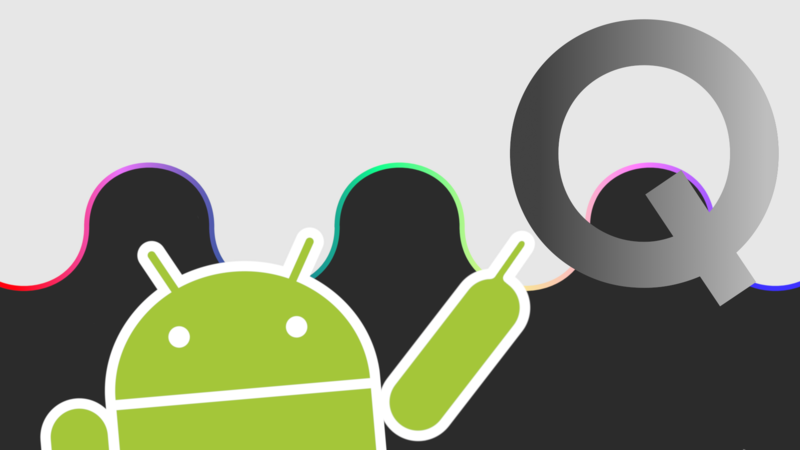 As those adjectives should imply, you might run into a few bugs, but that's par for the course considering Android Q itself is still in beta.